Evidence Shows that Fathers Are not Useless. So What? has investigated the State of Fatherhood across a sample of some 2,000 young adults and found that yes, fathers are useful. They do more than bringing the bacon at the table. Children with fathers have less risky sexual behavior and, guess what, girls need their dads. These results don’t make me happy. Actually, they make me cry. Not that there is nothing wrong with proving the obvious; but while Professor Finley was busy refuting Maureen Dowd’s insinuation that men are useless, family laws in this country were going down the drain, separating children from their fathers, and reducing fathers to child support providers. A huge, irreparable waste of broken lives. But law makers and family courts had an excuse though: they did not know that fathers were useful. Oops! It is quite strange that in family values country, such damages to families have occurred. How could they have been avoided? Perhaps by caring for human rights; children’s for instance. Since 1989, there is a UN convention of the rights of children, which among others, states that “States Parties shall respect the right of the child who is separated from one or both parents to maintain personal relations and direct contact with both parents on a regular basis, except if it is contrary to the child’s best interests (article 9, paragraph 1). Going through the convention, one discovers, interestingly enough, that children rights and parents rights – that of useless- or- not fathers included- are intertwined. 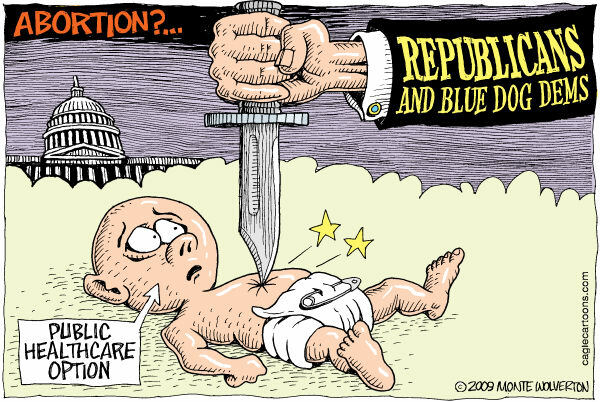 If you alienate fathers rights, you also alienate children’s. One of the big absent among the signatories: the US. Let’s dream. Now that the lawmakers know that fathers are useful, that might change. Also, fathers might even see the introduction of shared parenting into family laws. What about a Serious Public Option in Family Courts? Two weeks ago, there were tea party protesters in Washington. To me these folks are zombies. Public health services in the US are not at par with those of any developed country, there are monstrous gaps in health insurance coverage because the industry is dominated by a few fat private corporations, and these folks were asking for less government? David Brooks in his last New York Times op-ed piece claims that these demonstrations have nothing to do with racism, that this is just the expression of the Jeffersonian strain in the American political debate. Maybe. Yet, if anything, people should ask for more government, not less. And given the state of affairs in the American public health system, the public option better be strong. There is another area where more government is urgently needed: family courts. What you have here is a scrawny public element working with an expanding and prosperous private family industry. If you are part of a sixish- year long (!) child abuse trial in family court, you figure out that the judge and the law guardian are in the business of giving access to the pie to their private cronies in the system. Who are those? Forensic psychologists,social workers and family service agencies; not the best and the brightest. Are they necessary to the process? In my case, the answer is a resounding no. Public A.C.S (Administration of Child Services)had done the forensic job, which judge Sturm chose to sit on. Was it for the best? The private forensic evaluator Berrill produced a job which everybody acknowledged as less than mediocre and again, the judge chose to sit on it. The necessity of supervised visits by family services agency? If you have a law guardian who reads visit reports, does her investigative work with the family and warns the mother that alienation of children will not be tolerated, you can easily divide by five the number of these visits (I had some forty visits from 2002 to 2005). But the law guardian who was supposed to represent the interests of my girls was a non-entity who conceived of her role as an umpire counting the strikes made by each camp during the course of the trial. The consequences of a stronger public, family judiciary? An increase in taxes, which in final analysis, will be good for the tax payer’s purse. These public servants will take away most of the load from the private family industry: hence you cut the fat where it is and you get faster, less painful and less onerous trials. And you might even end up with the birth of a public good: family justice. Priceless. For me, September 10 is a dark day. This year, it was the fourth anniversary of my last “therapeutic, supervised visit” with my girls. The visit was supposed to finally take place at my home and mark the onset of the resumption of unsupervised visits, that my girls and I had been deprived of since May 2002. One more time since May 2002, I had prepared my apartment for the girls’ visit. I wanted them to have the feeling that everything had been waiting for them since they last have came. Retrospectively, I was incredibly naive: my ex-wife had successfully put pressure on Spitzer, the director of the agency in charge of supervising my visitations with the girls, to have the social worker, who had mapped a quick resumption of my “normal” visitations at my place, to be out of my case. In Manhattan Family court, there is nobody to stand for father and children rights against an alienating mother. But when you are in the unthinkable situation of being deprived of the right to see your children, you hang on to the slightest, slippery rope that Family court throws at you. I will always remember meeting the girls and the new Comprehensive Family Service social worker on 145 street and Broadway. My oldest daughter, Camille, was supposed to be aware that the visit would be at my place. Somehow,she seemed to learn the news this very day and she does not like it. On the way to my place, she started crying and stated she did not want to come to my place. She was in fact professing her loyalty to her mum, whose position in the trial would be shaken by a visit at my place, as it would prove that seeing me without supervision is possible and the trial she initiated was meaningless. We arrived at my building. Chloé wanted to go up, Camille did not. I realized that the social worker, Kisha Parrish, did not know how to handle the situation. She called mum to encourage the girls to go on with the visit. Surprise, surprise, mum’s encouragements are inexistent. She turns to her boss, who is clueless. Like George Bush the first with Dan Quayle, Spitzer has hired Parris because there was no danger than she would seem smarter than him. In the meantime, I tried to convince Camille that she has nothing to fear. After all, the visit is supervised. My neighbors, who know my girls, go in and out and say hi to our strange group. Suddenly, without even consulting with me, the social worker took the girls and left. I was speechless. I followed them to Broadway, to put them in a cab. Assessment of the visit by the law guardian, Garline Octobre and Judge Sturm: everything is fine. Both would recommend the continuation of the same rotten recipe of “therapeutic, supervised” visitations with the same people. September 10, 2005 was my last visitations and the last time I saw my girls. 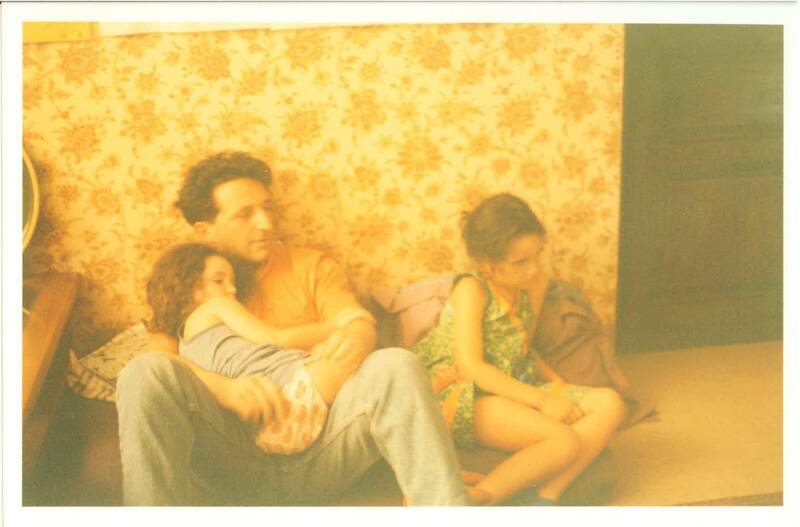 Since then, I have been at least twice a year in court for “unreimbursed medical expenses.” Alienated girls who don’t see their fathers? Manhattan Family court could care less. Non-Custodial Fathers, Wipe Your Tears: Rich Dad Education Is Here! I will never get it. This must be my French blood. The thought of becoming rich has never seriously occupied my mind. Also, after the Lehman’s Brothers’ bankruptcy, the near one of AIG, Madoff”s Ponzi scheme, the meltdown of the real estate market and the collapse of the credit market, I would have thought that many people had given this dream a break, just for a while, until the economy cruises again at a less anemic, non-jobless growth rate. 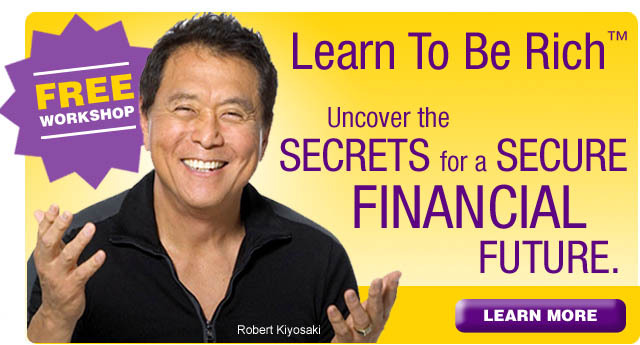 Obviously I had not heard of Robert Kiyosaki and Rich Dad Education. Robert Kiyosaki does not flatly want to teach people how to become rich. Dads are his target. Dads? Does he mean married dads? or the rare specie of divorced custodial dads? Because if he has in mind non-custodial fathers, Rich Dad Education has invented the oxymoron of the year. These days, non-custodial fathers cannot make ends meet, and they are massively denied reduction of child support payments by family courts, which want us to be “fit:” keep paying child support without complaining. Richard Kiyosaki wants to make us rich? I cannot make Rich Dad seminars on September 10 and 11 in New York City. Can someone please share his notes?